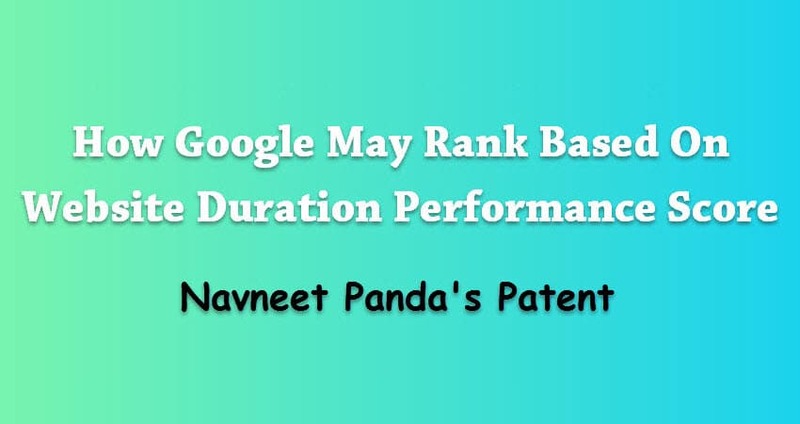 It’s again Navneet Panda, the key person behind Google Panda Algorithm! Panda algorithm is completely related to on-site issues & most specifically quality of content. 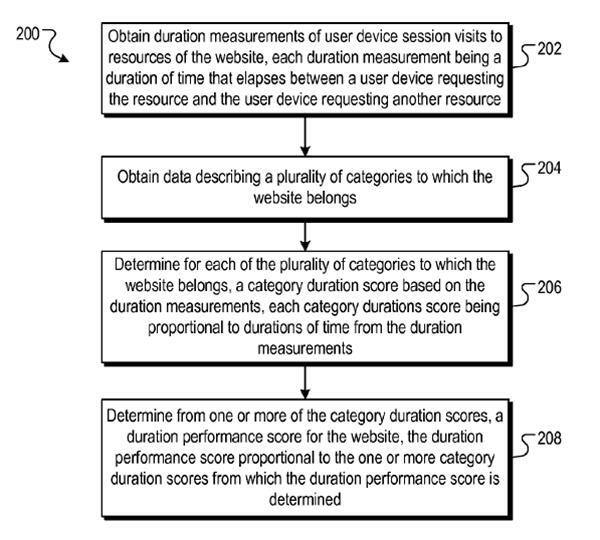 But this time, it is website duration performance based on category durations. User behaviour like click through rate, bounce rate, user generated content etc. are key indicators for Google to study what users exactly want to see in search results. Accordingly Google is in the practice of developing its algorithm to give better search results and in the process new & innovative features like carousels, answer box, knowledge graph etc. have been added in SERPs. But now Google might be considering websites authority in a specific niche or category as a ranking factor; though not a direct one but it may affect the weight of other factors. For example, if Google feels a site has good authority over SEO category, then the site will get some additional ranking score for queries related to SEO in SERPs. Google had filed one patent “website duration performance based on category durations” on Aug. 12, 2013 which has been granted Oct. 27, 2015. 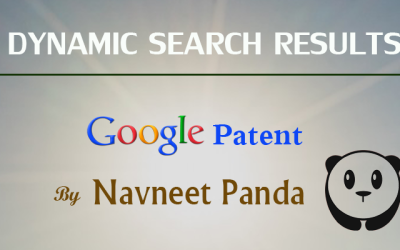 The importance of this patent is high because of Navneet Panda who is the key person behind the Google Panda algorithm & hence the chances are more that this patent information is going to be added to Google algorithm or they might have already implemented it. 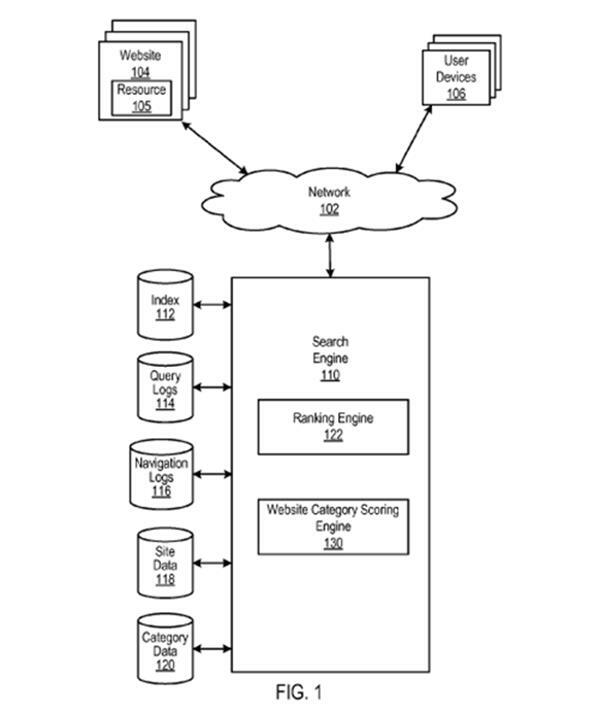 The following block diagram from the patent represents the overall process of calculating & assigning website duration performance score to websites. The aim is to calculate and assign a duration performance score to websites and that score can be attributed to other ranking factors to provide better position in search results or better presentation in other search operations like answer box or knowledge box etc. Scoring pages for search results. Prioritizing the indexing of websites. Protecting particular pages or websites from demotions. Precluding particular pages or websites from promotions. The importance of this score is clearly mentioned in the patent. Obtaining data to determine or define a category. Obtaining duration measurements of session visits by users while navigating a website. Then calculating category duration score for each category for websites from above duration measurements from session visits. Determining to which category or categories a web page or website belongs to. Then finally the performance duration score is calculated from these individual category duration score. As per the patent, the whole process can be represented by the following flow chart. A category may exist independently or may consist of many subcategories and a subcategory again may consist of more other subcategories. So, defining the attributes and characteristics in defining a category is utmost importance for Google. The vast data Google processing since the beginning through crawling, indexing webpages or other data available in web and users’ interaction with these data through queries, clicks in SERP, sticking to search results, pogo-sticking behaviors etc. have enabled Google to define a category without great difficulty. 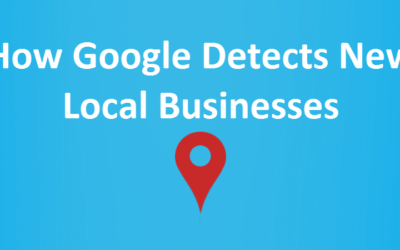 Google normally crawls the web to gather resources from websites and store those data in index from where it can retrieve the data in response to queries related to those resources. Users generally input search queries in browsers or search box to obtain relevant data from the web or search engines. Once received the request from users, Google retrieves the relevant resources closely related to those queries and provide the same in its search results pages in the form of links or other forms. The search queries submitted by users may be stored in Query Log. 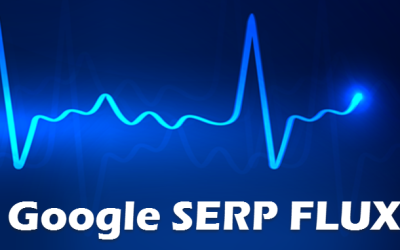 The resources presented by Google in response to any query and actions initiated by users after getting those resources in SERP like clicking on a particular result, time spent on that resource, or moving back to another results etc. may be saved in Navigation Log. Both Query Log & Navigation Log represent search history data that may be associated with a particular set of queries and resources or even can be associated with a unique identifier like a particular user. These may help in mapping a sequence of queries to resources provided in response to those query terms. The data extracted then can be used to determine the users actions like sequence of queries submitted, interactions with the resources provided in SERP, time of such actions like time duration spent by users on those resources, click back duration, how often users submitted those queries etc. The data gathered by Navigation log doesn’t necessarily initiated only by a query submitted by users. These data can even be collected when users directly visit the resources through the browser or applications though cookies or user account data when the users log in to their account and performing the actions. Data from the Index, Query Log & Navigation Log are used to generate site data. Site data describes the websites and store data like visits by users to different resources in those websites, time duration of visits, queries that trigger the visit though search results or resulting by direct visit etc. Category data represent the category hierarchy and subcategories and mapping of previously defined categories or subcategories to the site data so as to categorise resources and websites in to which these resources and websites belong to. A resource or website may belong to one or multiple categories and or subcategories. The relevancy of a resource or website to any category is proportional to the duration score calculated & obtained from search history data. Each duration measurement represents a session visit which is associated with a time duration representing how much time a user spent on a particular resource without intervention like moving away from device or keeping that resource in one tab and busy with other resource in another tab. It strictly defines the time spent on one resource in continuation up to moving to another resource. Now that resource may be belonged to one or more category and hence each such time duration can contribute a weight towards each such category. A resource may be visited by users with different queries resulting in different time durations and hence different weights may be assigned to a resource originating from different sessions. The final category duration score for each category may be calculated from such weights associated with the resource. Once all category duration scores are calculated for the resources associated with a website, the website performance duration score can be calculated from these category duration scores. For this, a category scoring engine can be implemented that processes the site data and category data to assign a performance duration score to a website. It is worth to mention that performance duration score is a score that measures a category-dependent duration score of a website against other websites. This score can be used to assign ranks to websites by weighing their respective performance duration scores in search operations. Higher performance duration score can help a website in ranking higher in search results. Faster indexing of contents through frequent crawling. More results in Google answer box and Knowledge panel. Least chances of Google penalty through any Google algorithm updates. Sticking to limited number of niches. Creating high quality informative content. Focusing more on content relevancy. Making websites more user friendly. Proper use of internal linking to relevant pages. It’s very clear from the above patent that the categories & the users’ sessions on categories resources are very important. 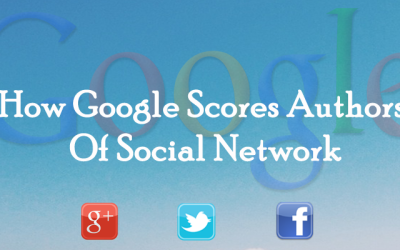 We just call it authority score on a specific niche and Google considers it as performance duration score. So making user friendly relevant & in-depth content & better user experience can help a website & its pages rank better in Google in long-term.